Andrews Appliance Parts and Service, LLC is a family owned and operated company with over 15 years experience servicing and repairing all brands of home appliances including Viking, Subzero, Bosch, Wolf, Thermador, Jenn-Aire, General Electric/GE, Whirlpool, Kitchen Aid, Frigidaire, Kenmore, Maytag, Magic Chef and many more. We pride ourselves in providing a trustworthy, affordable and timely appliance repair service. We are the one stop shop for all of your appliance repair needs whether you&apos;re doing it yourself looking for the right part or you&apos;re looking for a worry free complete appliance repair service we are waiting to serve you!! Panama City is our primary area of service however, we also provide appliance repair to all of Bay, Gulf, Washington and Walton Counties, including PCB and the 30A area. 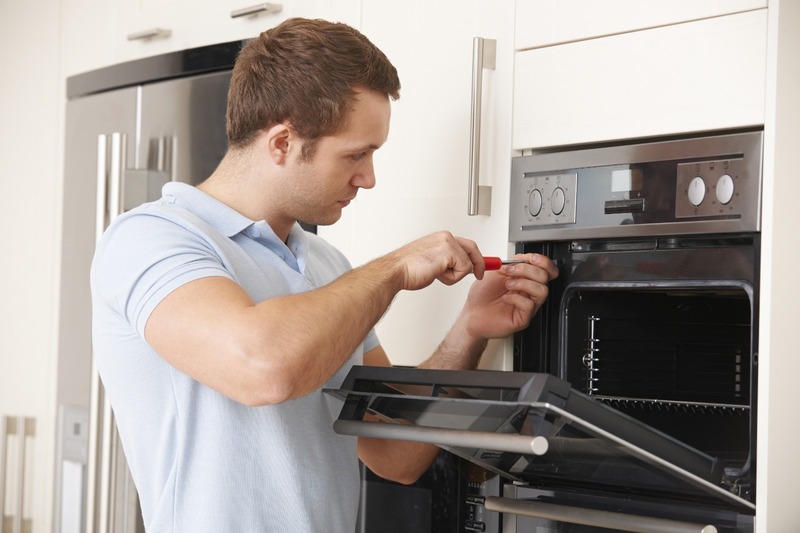 We offer appliance repair services 7 days a week with after hours/emergency services available. For any company managing multiple properties AAP&S offers a commercial account discount. For those who use us exclusively, we offer a 20% discount on service calls and labor as well as a discounted price on parts. For our commercial accounts we also offer a quarterly appliance repair and maintenance program. This progam will be a guaranteed money saver for your company. To find out more, please give us a call or email us at justin@andrewsappliancepc.com. Andrews Appliance Parts and service, LLC value and honor our service men and women. To show our appreciation to you, any veteran or active service member will receive a 10% discount on total bill automatically when you show us your valid military ID. To find out more about this program, please give us a call or email us at justin@andrewsappliancepc.com. With our homeowner customer loyalty progam any customer using us more than once in a 12 month period shall receive a 10%-20% discount on service calls and labor guarnteed. You will also be eligible for our appliance give away. For more information on our in home appliance repair service, please give us a call or email us at justin@andrewsappliancepc.com. If you&apos;re a do-it-yourself kind of person looking for the right appliance part at an affordable price, AAP&S is your one stop shop. Simply give Justin or Lori a call with your model and serial number and what part you&apos;re looking for. Most parts ordered before 2pm will be delivered next day. We offer parts pickup, delivery or we can drop ship any part to the address you provide. All parts will be delivered within 3 days of payment. To find out more about our appliance parts sales, please give us a call or email us at justin@andrewsappliancepc.com.